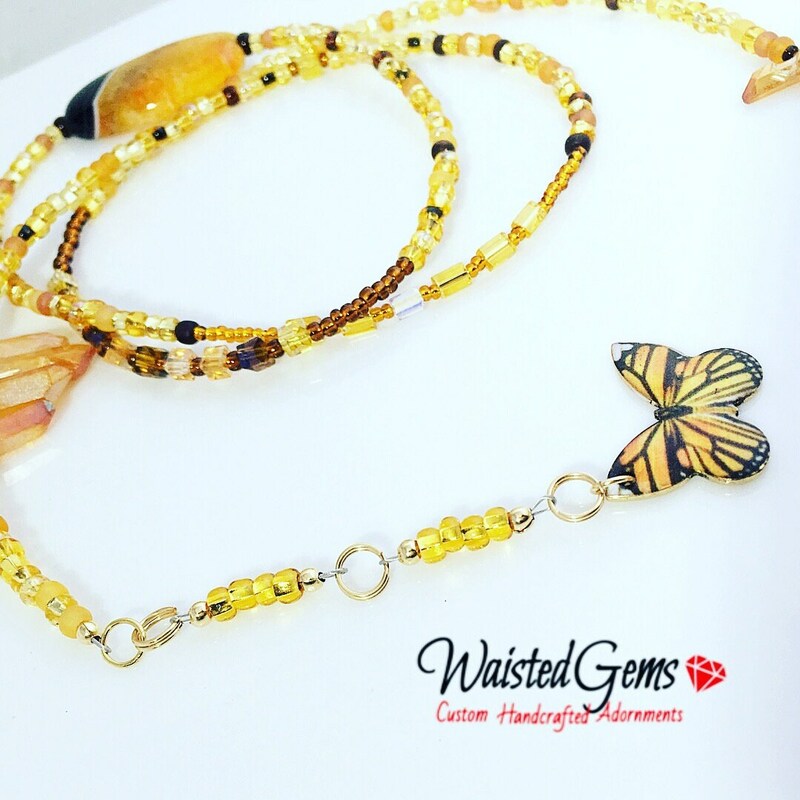 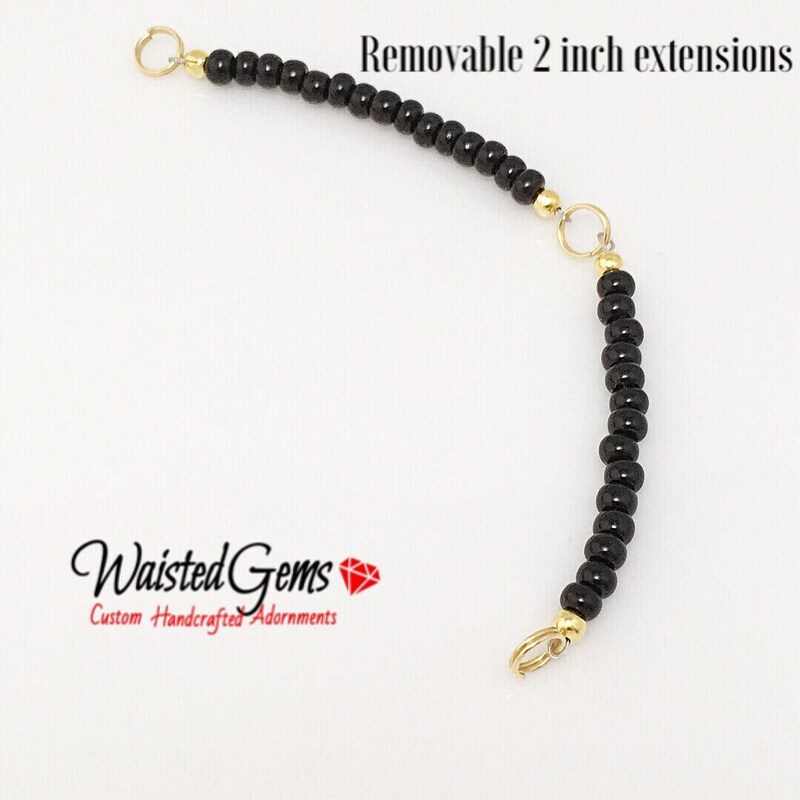 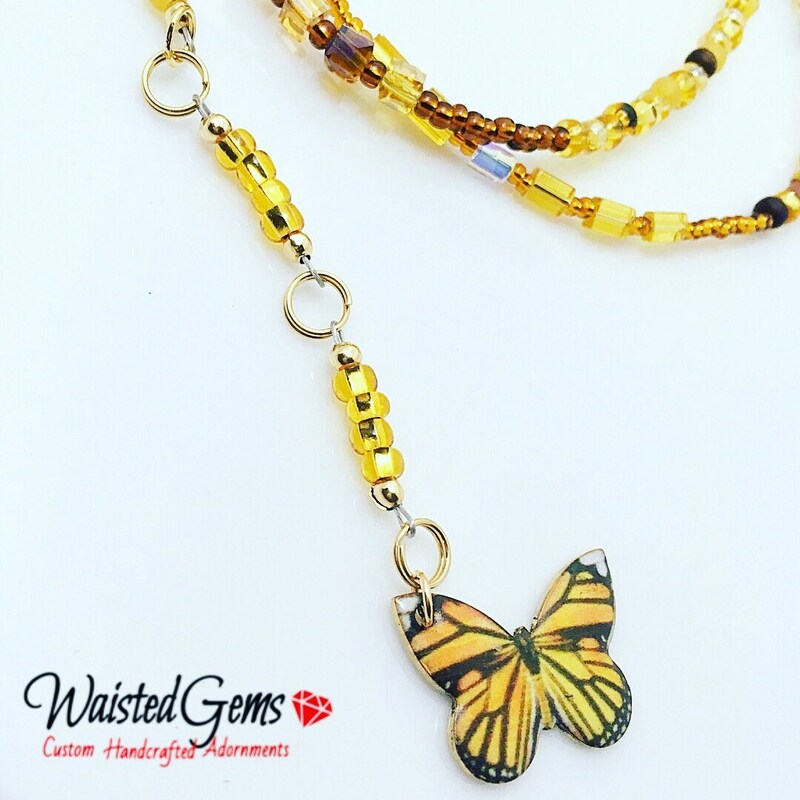 - If you are ordering waist beads as a gift and don't have the actual waist size of the person you are ordering for then I advise you to order a few extension pieces to allow for size flexibility. 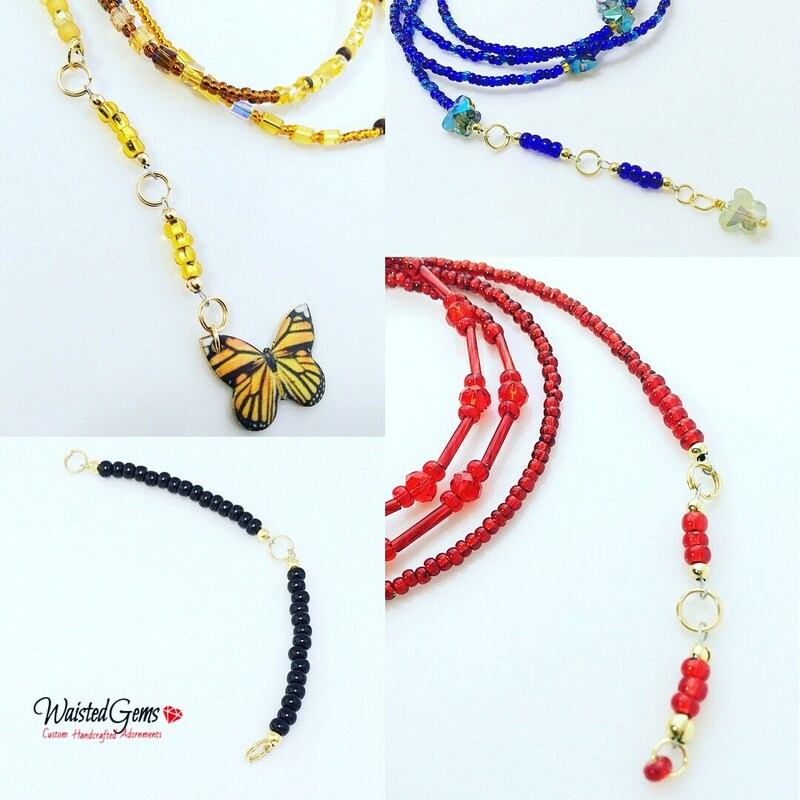 - Do you plan on losing a little weight? 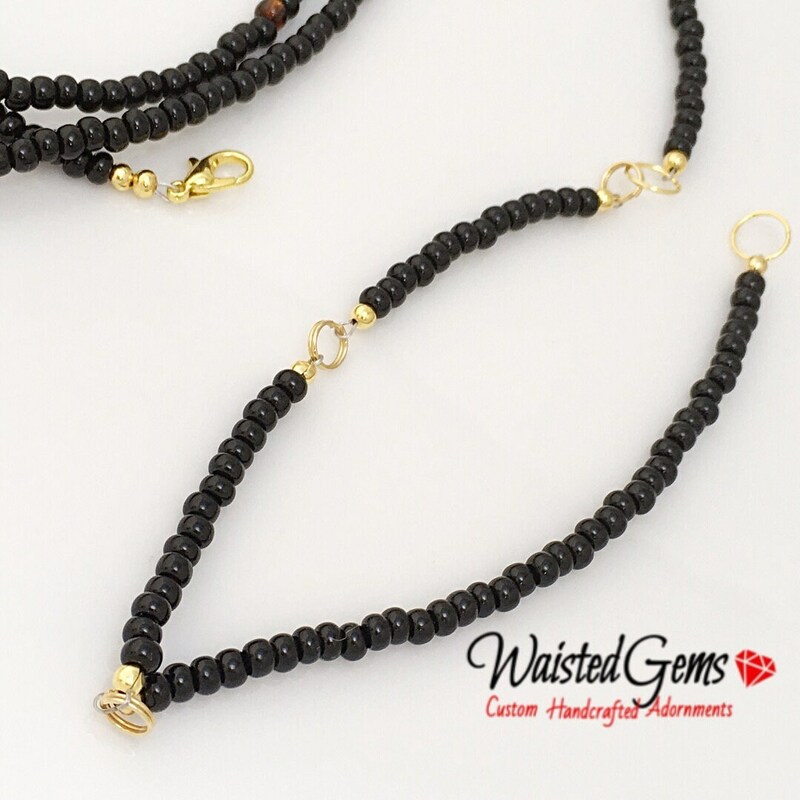 Purchase your waist beads 2 inches smaller than your current waist size. 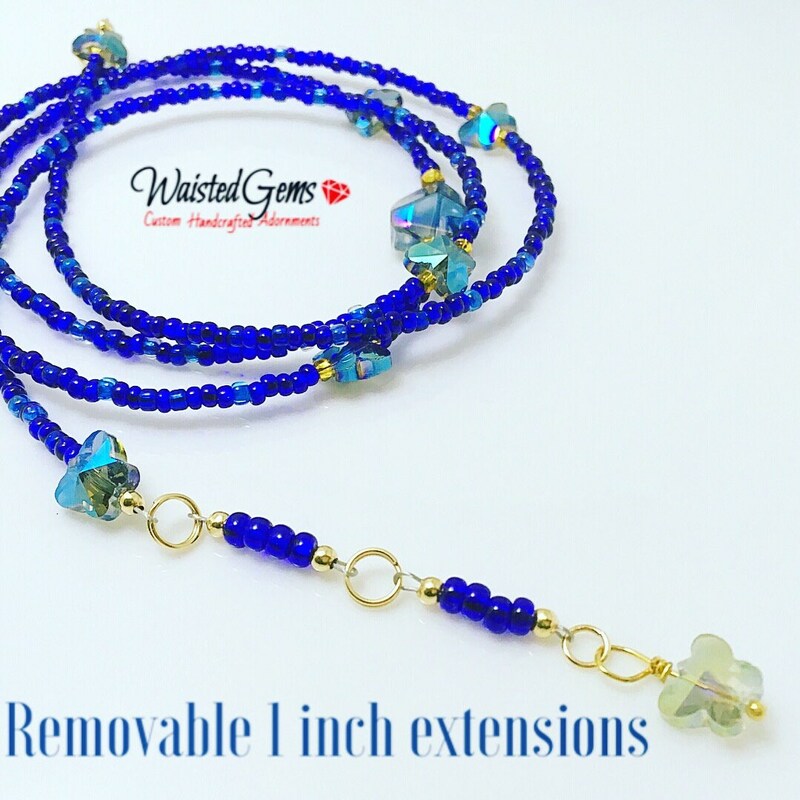 Your waist beads + your extension piece should equal your CURRENT waist size. 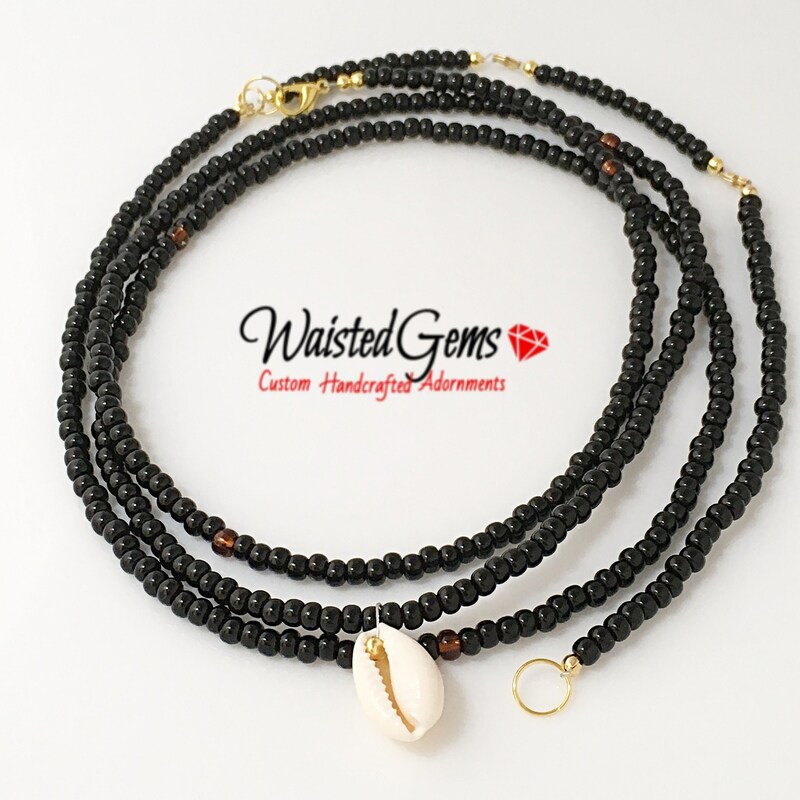 -Do you plan on wearing your waist beads high and low? 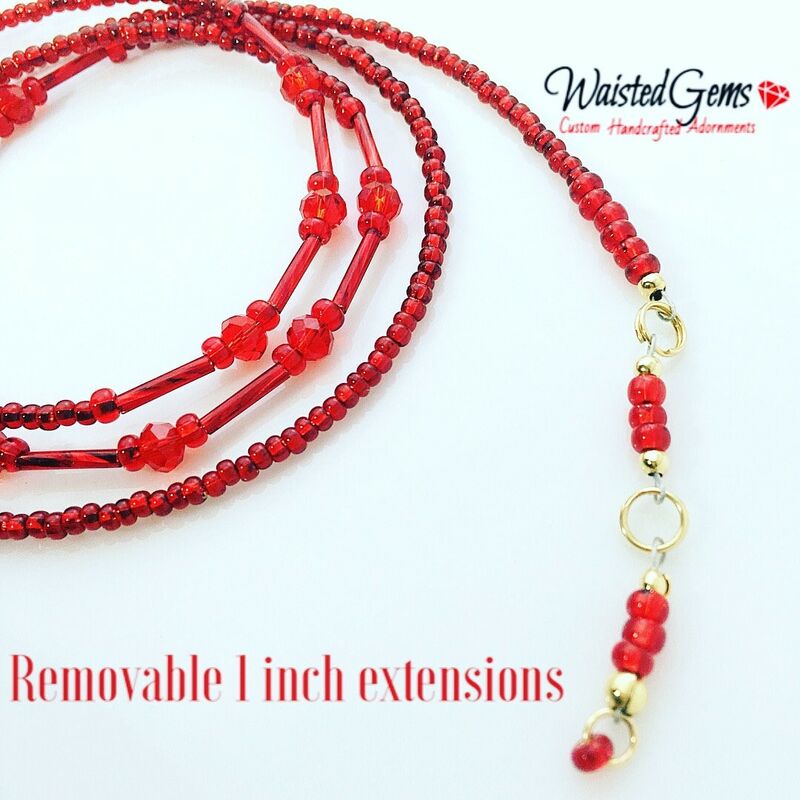 Purchase your waist beads in the size of your waist, then purchase 1 or 2 -inch extension piece to give you the flexibility to wear them low near your hips as well.